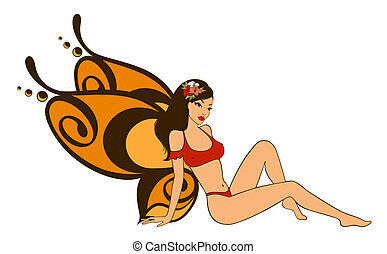 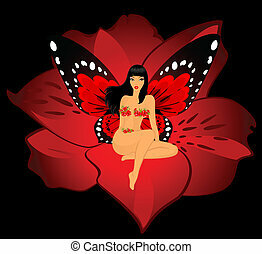 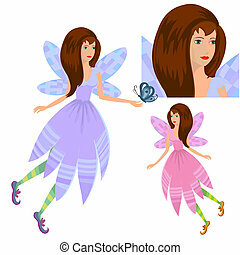 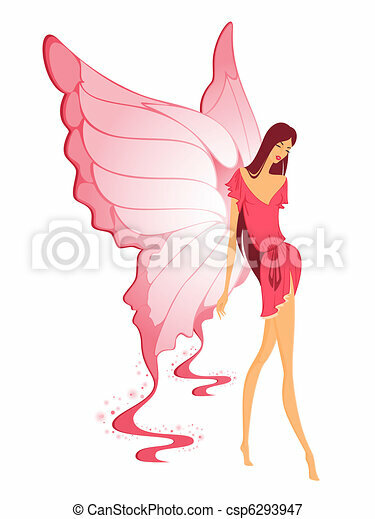 Pretty girl with butterfly pink wings.vector. 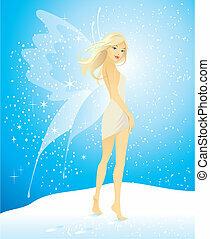 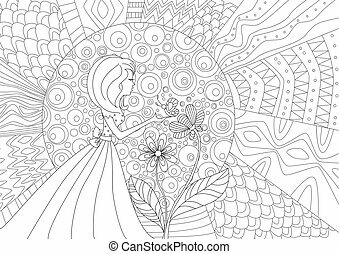 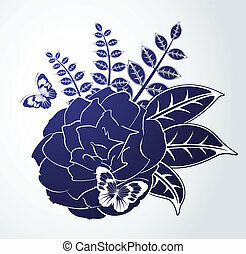 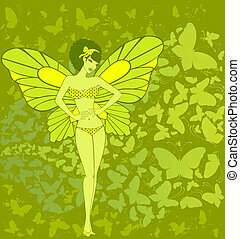 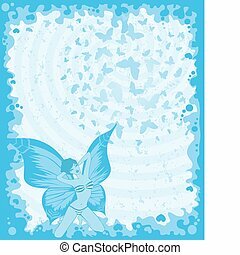 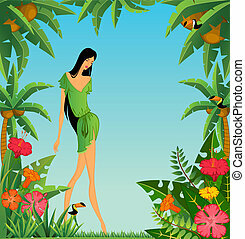 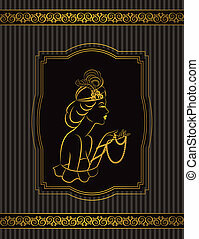 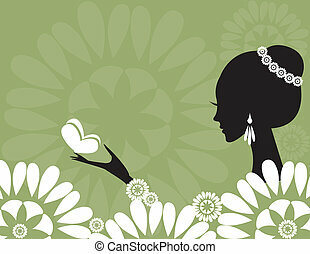 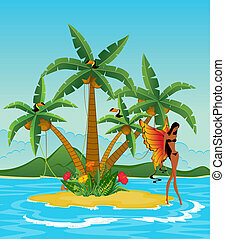 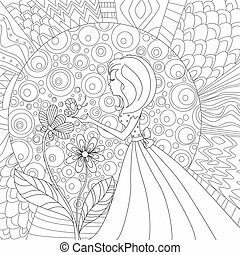 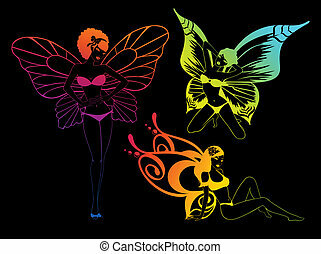 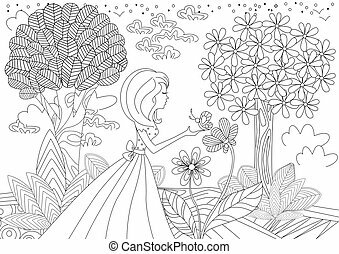 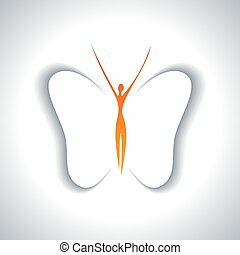 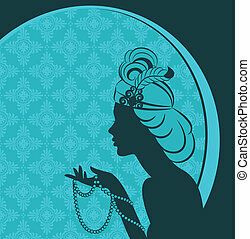 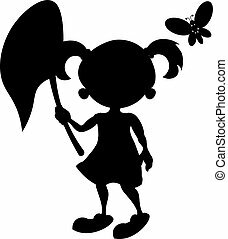 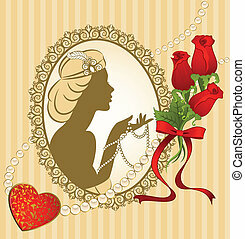 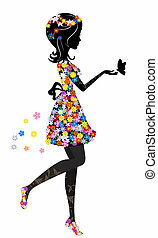 Vector silhouette of a girl with butterfly on a white background. 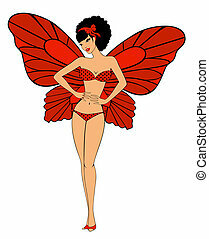 Pretty girl with butterfly pink wings. 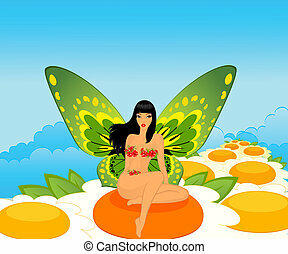 Pretty girl with butterfly wings. 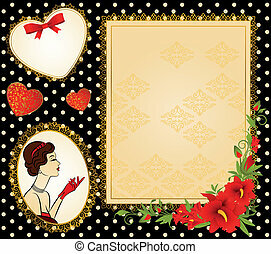 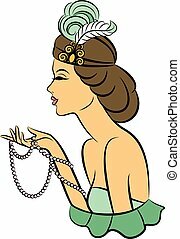 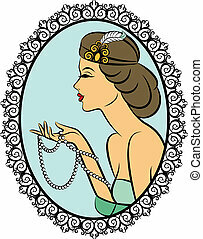 Vintage fashion girl with beads.